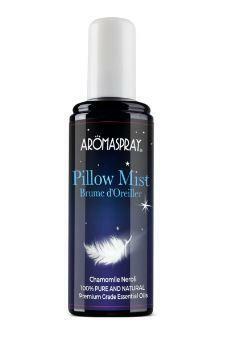 100% pure and natural, Chamomile & Neroli Pillow Mist, made with premium grade essential oils. This aromatic formula is made up of 9 essential oils, Chamomile, Geranium, Lavandin, Lemongrass, Mandarin, Neroli, Sweet Orange and Ylang Ylang. Used to promote relaxation of body and mind since the dawn of time. Their fresh and delicate scents reduce daily tension, helping to fall into a peaceful, relaxing sleep, ensuring an harmonious night of comfort. 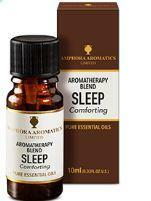 Directions for use; Spray on the edge of the pillow, in the room on the curtains or net curtains before bed. Spray high into the air towards the ceiling. Approximately 1 or 2 sprays per 10m³ . Repeat according to requirement. 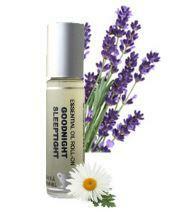 Do not spray directly onto the skin or on delicate linen. Ethanol (71% v/v), essential oils: Chamomile, Geranium, Lavandin, Lemongrass, Mandarin, Marjoram, Neroli, Sweet Orange, Petitgrain, Ylang Ylang..
Packaging: Plastic recyclable bottle, cap and pump dispenser not currently recycled. Check local recycling.